The resort is open but nobody’s home – book a last-minute trip! Most people plan their Niseko holiday for Christmas and New Year, but if you’re flexible and do your research, you can avoid the crowds and save big on accommodation, ski lessons, rentals and more by booking off-peak. Let’s start with early season! The resort officially opens on about November 23 every year, and the lifts start operating as soon as there is enough snow – usually between November 23 and December 1. By early December the resort is in full swing – the snow is piling up and most restaurants and bars are open and ready for business. But being off-peak season there are huge benefits – you’ll score yourself cheaper accommodation (and even some last-minute bargains), discounts on group ski lessons, and there are fewer visitors around town, meaning fewer crowds on the slopes and you’ll find it easier to score yourself a table at some of the hottest restaurants in town. From mid-December through to Christmas it starts to get busier, with everyone wanting to experience a magical powder-white Christmas and finish a long year with a holiday in one of the most special places on earth. 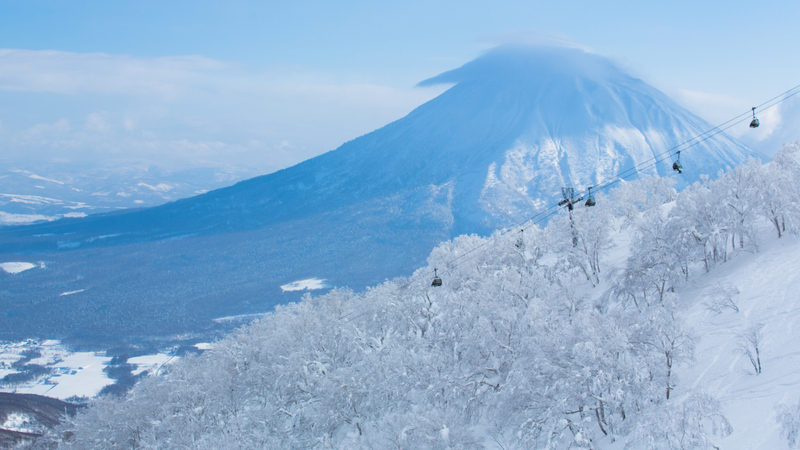 Whilst Niseko is all systems go from late December onwards, there is a bit of a trough between the Christmas/New Year period up until Chinese New Year which is different every year but always between late January and mid-February – this is the other peak season. This means accommodation rates drop off a little for most of January. Being right in the middle of powder season, this is a good option for intermediate and advanced skiers and snowboarders who want to dip their toes (and legs and bodies) in the deep powder. Crowds aren’t as high as Christmas and the New Years, but it’s still a busy time of year. After Chinese New Year things start to quieten down a bit, so again accommodation rates will come off peak. Head into March and there’s another drop again and the season takes on a whole new persona – this is a great time to visit because there are fewer people around, prices are cheaper, and you have a better chance of getting blue sky days. The warmer weather makes for pleasant skiing conditions with plenty of snow still on the mountain. Now that you’ve got an idea of when the busy and not-so-busy times are during the season, you can decide what dates and conditions suit you best and get booking! With snow in the forecast, it’s not too late to take advantage of an early-season holiday this year! Check out Vacation Niseko’s last minute specials for some great accommodation deals and discount group ski lessons with NISS.